Chuck McCormick focuses on the development of emerging solutions, ensuring operational excellence across the company and overseeing all operations departments. His results-oriented approach and ability to think strategically drives optimized operational performance and accountability across the company. 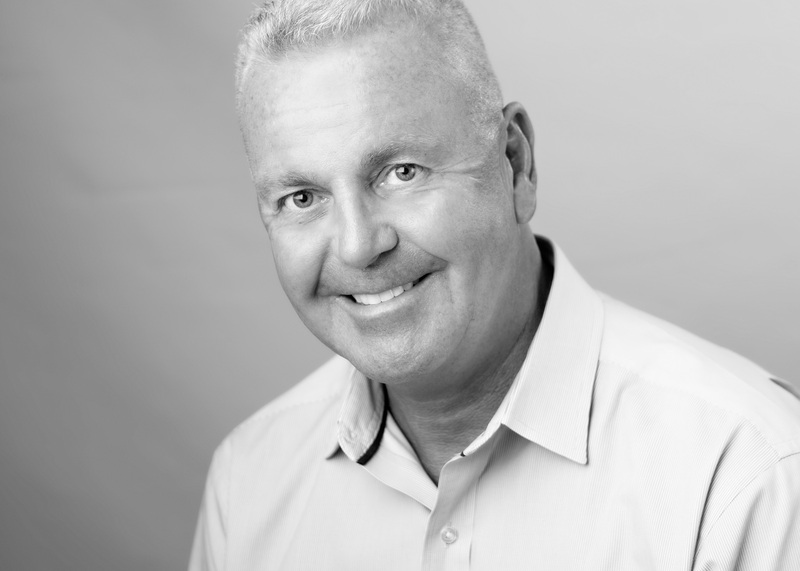 Prior to joining SSRS, Chuck was the Executive Vice President of Operations at TNS, responsible for leading the strategy and execution of operations for the Americas. Chuck began his career at Chilton. Thirteen years later, he joined TNS as the Senior Vice President of US Operations. He was a Managing Partner at MROps for a short period of time, then moved to GfK, first as Executive Vice President of North American Operations, and then as Global Head of Operations. Chuck enjoys golfing and sailing.